What Can Pawn Do For You? The CPP program covers a wide variety of topics that are essential to a pawnbroker’s business. Receiving the designation elevates the professional standards of the recipient, recognizing him/her as one who is committed to their profession. It can open opportunities for advancement, increase earning potential, improve business acumen, and build confidence in pawn knowledge. New candidates to the program must have at least three years of full-time work experience in the pawn industry and must complete the CPP application prior to registering for the first course. The CPP designation is obtained when a candidate completes the required number of courses, currently five out of six. Candidates have three years from the date of their first course to complete all required courses and they must recertify every three years in order to maintain their designation. 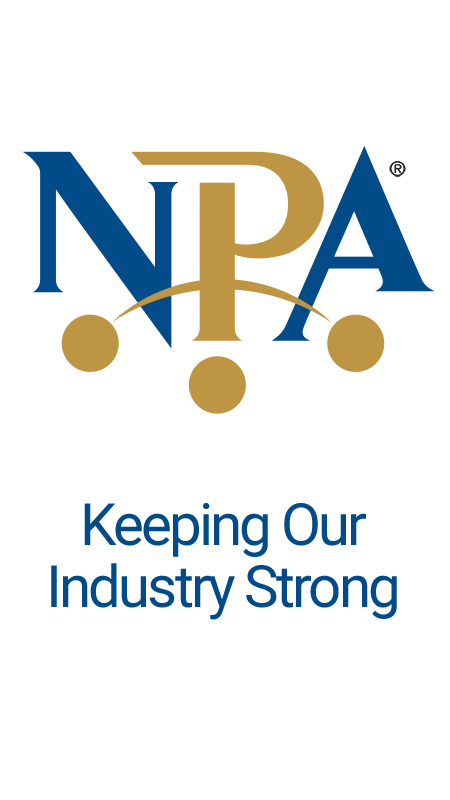 NPA membership is not required for participation in the CPP program, but it is highly recommended, and members do receive a significant discount on the course fees. The cost for each course is $199 for members; $499 for non-members. So, why get certified if you already know how to do your job? Because it separates you from your peers and gives you the personal satisfaction that you have mastered your profession. And that’s a great return on your investment! For more information, visit NationalPawnbrokers.org/about-the-cpp-program or email Helen Moore at Helen@NationalPawnbrokers.org.